Step by step recipes with pictures to help you get the feel of the whole recipe. Mughlai Kofta is a perfect blend of rich dry fruits with the tomato, cream and Khoya. The Koftas are made with Paneer and then dipped in rich mughlai gravy. 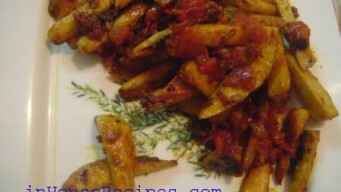 Arbi Fry Masala is made by frying the Arbi instead of traditional way of boiling. 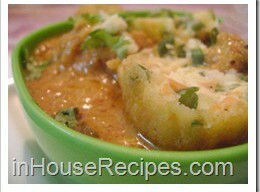 This recipe walks you through all the steps with pictures in a simple manner. 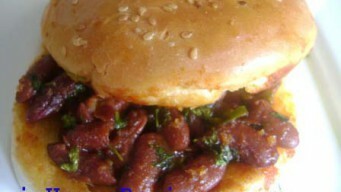 Beans Burger is a Mexican style food. It is a combination of burger and a burrito that is quite popular in Mexico. We use the Red Kidney Beans in this Burger. Dahi Sandwich is a perfect snack for tea time. 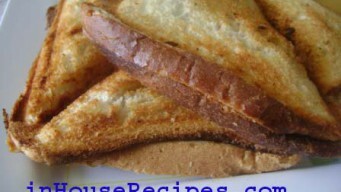 You can make it quickly with toasting the curd and onion mixture sandwiched inside bread. Enjoy it with tea. 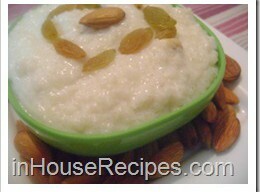 Samak Kheer is a delight to have in Navratri fast when its gets really unbearable to hold yourself away from sweets. This is a step by step picture recipe. 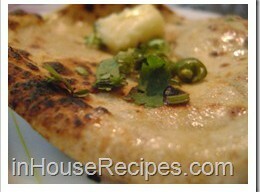 Making Tandoori Roti with garlic without a tandoor is easy. We will use a cooker to make our special tandoori roti with Garlic.